Thanks to everyone.We are celebrating 8 years as Connecticut’s oldest and largest hackerspace. Starting in a 300 square foot space on Freight Street Waterbury, to here. A 4,000 magnificent square foot space here in Watertown. This last year we have seen Infrastructure improvements: For example, the new 3D printer station with updated machines and filaments, a rebuild of out public PCs and Wireless Networks. Organizational Infrastructure updates including getting all of our legal and accounting paperwork in proper order. (More details then explained) We have on boarded Stepcraft Multifunction CNC with their sponsorship. We have created new rolling A/V workstations for presentations. From recent donations, Auto running Presentation Mac for Expos and other uses. We have completed some upgrades in the Bridgeport and a complete restoration and upgrade with our metal lathe. Updated and added fire extinguishers. And of course, added an original Atari 2600 on load from Chuck. We still have some bigger project plans underway: Restoration of the JET 16 MILL, future RFID entry systems, new WIRING and LIGHTING in needed areas. We are also going to try to bring on more classes and some group road trips as well into the mix. We may be looking into a new 4’ x 8’ CNC build as the current one on load may leave us this year. There are some challenges that we are falling short on that we could do better. This project cart has been in existence since Thanksgiving with no headway. Small repairs could make much of the machines better. Everyone pitching in to keep our space cleaner, and people respecting tools and putting them back away when done could go a long way to making a much more inviting and useful space. We are going to try running smaller cleanup meetings with targeted areas instead of the whole space in one swoop which can be overwhelming.People volunteering to run (workshops and talks) creates new interest to outsiders which brings them to our space which will convert some to join in our community adding numbers to our group. This last year financially we have had another break even year. Our membership slightly pops up but then added operational costs eat up any gains with our current count at break even of 24 members. Luckily, these new people, the paid workshops & classes along with savings got us by through now. We have kept extra spending at near zero extra in the better months kept us afloat and not raising dues to date. One aspect that keeps us off track is tracking down missing dues payments. In the last few months, we had up to a 60% members missing months or running drastically late. Hours every month of valuable volunteer time that could be put into improving the space is instead spent chasing down people forgetting to pay. This puts the board into on again off again emergency mode. And the swings have become more threatening. In 8 years our basic operating expenses have gone up approximately 71 percent. Cumulative inflation in 8 years has gone up 15%. The board has thought long and hard about these two challenges. Skating by breaking evenand being unable to budget with unpredictable income. We are proposing a solution to keep costs for members the same and save us hours of unneeded monthly bill chasing. 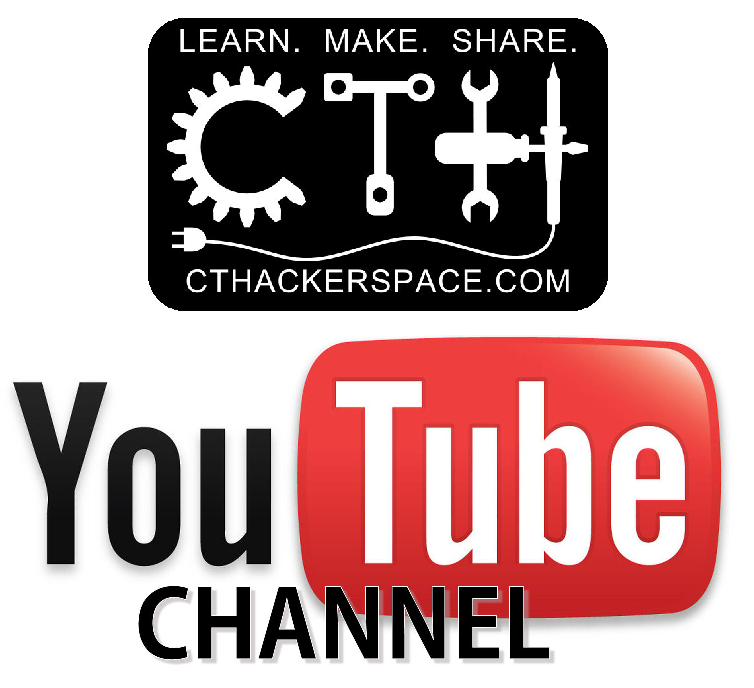 Starting in July, CT Hackerspace dues will be INCREASING BY $10. BUT.. If a member is on a regular payment or prepays in advance, they can keep the existing $50 rate. You can use paypal recurring payments, free auto enrollment bill pay at most banks and credit unions, or just simply prepay your monthly membership ahead of time. By using any of these methods, your dues will not be affected by this increase. 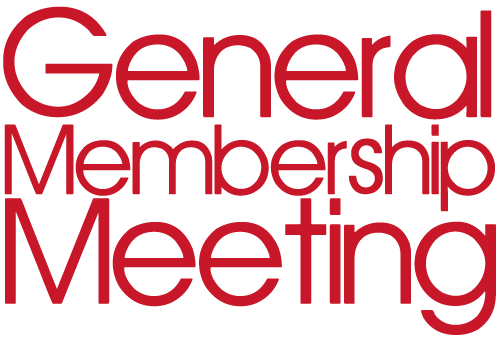 We are hoping that this idea is financially fair to the members and at the same time cuts down on hours of unneeded time chasing down payments and being able to have the added assurance of money to cover operating expenses. Congratulations to everyone who have contributed and made out space as great as it is. Our space sets the bar on which other surrounding spaces try to achieve. We have been a market leader and a strong community that I would compare to the best spaces nationwide. And the great thing is that I know there more growth possible. I want to make sure we don’t plateau, and that’s something that I feel is happening. I implore everyone that we must continue to grow as a community. Our community success takes more than monthly dues and occasional classes to stay healthy. Community success requires your involvement. If everyone committed some more small additional resources to our space, the results could be amazing. More amazing than what we have achieved to far. It comes down to keep growing or start dying. Let’s keep growing this amazing space that we have built brick by brick over the last 8 years. And Growth comes from new blood and new ideas. New ideas can we try to bring to our community. Ideas to bring in new people. Ideas to raise additional monies.I’m always asking the board what things can we try. I want to close up my news with a question for discussion on a collaboration. WHAT NEW IDEAS CAN WE TRY but just as important, WHAT CAN YOU DO TO HELP. Discussion of upgrade option opportunities on the Bridgeport in the metal shop. This entry was posted in Uncategorized by CThackerspace. Bookmark the permalink.